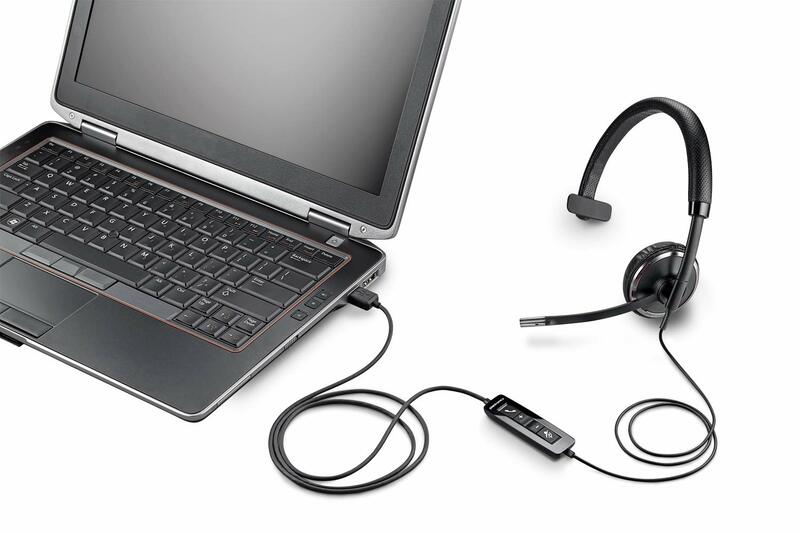 USB HEADSET: Hi-fi stereo USB headset with microphone (Blackwire 520) is ideal for those who want a richer, immersive experience. SMART SENSOR TECHNOLOGY: Intuitively manages calls and audio so you can answer a call by simply placing the mono headset on your head. 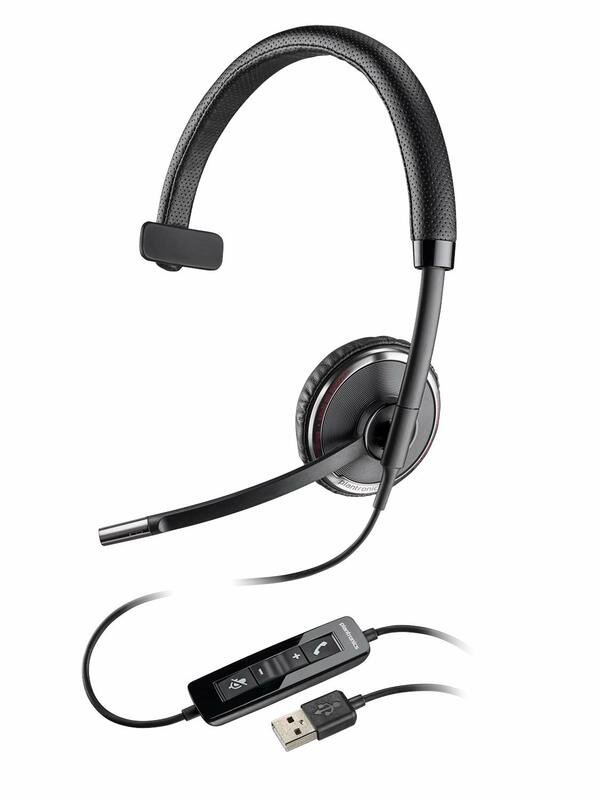 COMFORTABLE DESIGN: Simple, intuitive, inline controls on the USB headset let you answer/end, mute, and control the volume of your calls with ease, while ultra-soft leatherette ear cushions and lightweight headband means all-day comfort and a secure fit. 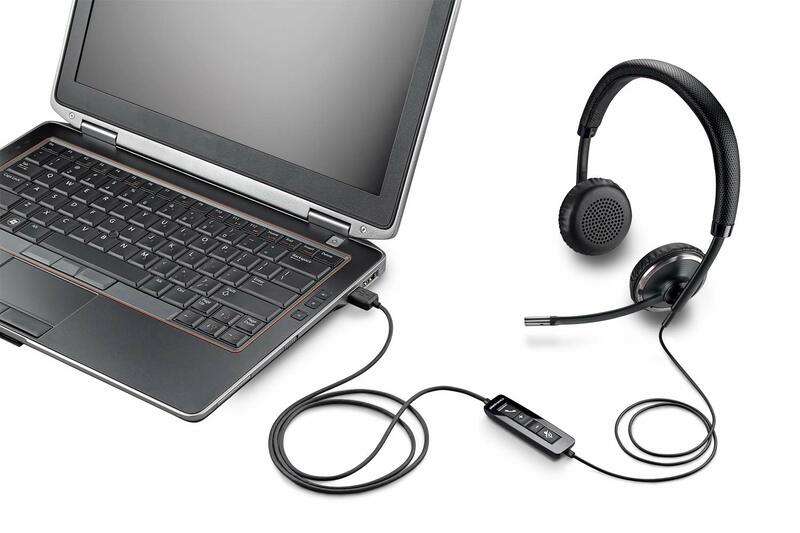 COMPATIBILITY: Plantronics headset is built to work with Amazon Connect, Chime and other UC applications and softphones from Microsoft, Avaya, Cisco and others. 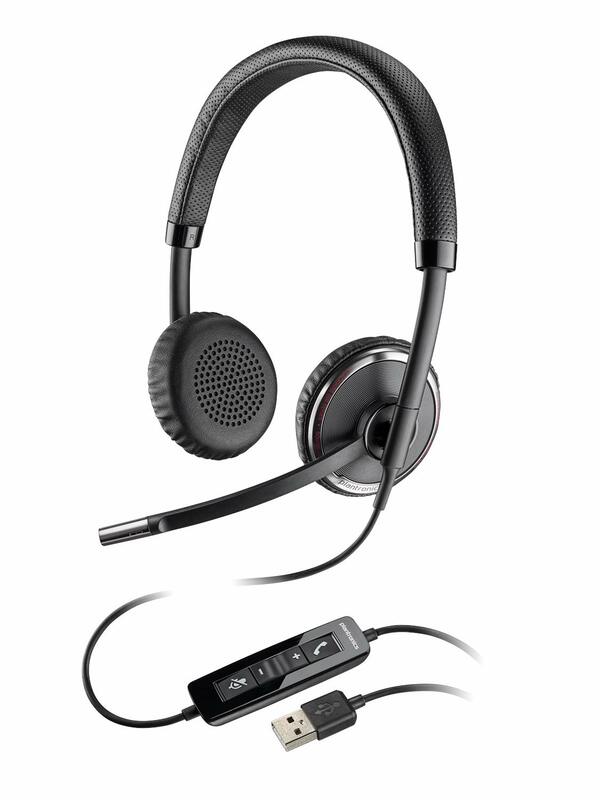 Meet the Blackwire 500 Series corded USB headsets with our industry-first Smart Sensor technology. It easily and intuitively juggles PC calls and multi-media using audio alerts to manage connection, mute and volume status. With easy portability, it offers premium hi-fi stereo audio (Blackwire 520) and all-day comfort at your desk or at home. Outstanding piece of hardware for our VOIP phone system. It doesn't become entangled in women's hair (as happened with a cheaper headset from another vendor). It is lightweight and comfortable. Packs easily in a laptop bag with or without the carrying pouch. Sound quality is superb when speaking and listening. 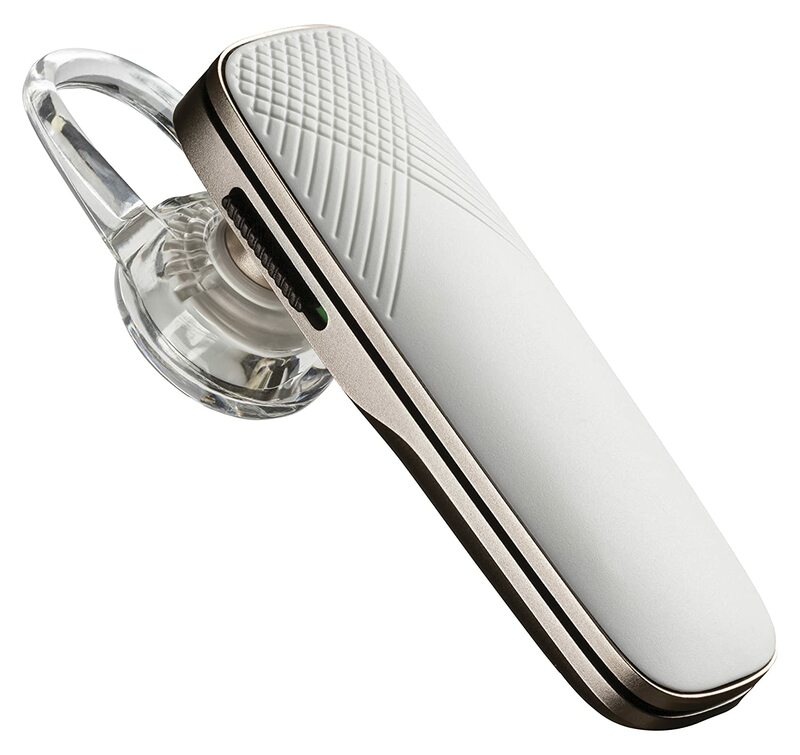 Users love it because they can listen to stereo music when not answering a phone call. C510 is monaural (has only 1 earpiece to which the microphone boom is attached). C520 is stereo. Both are built for UC applications and softphones from Avaya, Cisco, and more. C510-M is monaural (has only 1 earpiece to which the microphone boom is attached). C520-M is stereo. Both are certified for Microsft Skype for Business and Optimized for Microsoft Lync. If any doubts, Plantronics has a helpful site and my calls to their sales team have always been met with cheerful and helpful advice. So far the unit has been well performing. I like it over Jabra 40 which had poor construction and broke quickly. This unit also works well with Skype, seamless integration. I have th c320 in the office. Got this one for home as an upgrade. Not sure it is any better. The pads are a faux leather type material— only difference I noticed. Not sure it feels better... just different. Stick with the cheaper 320 is my advice. 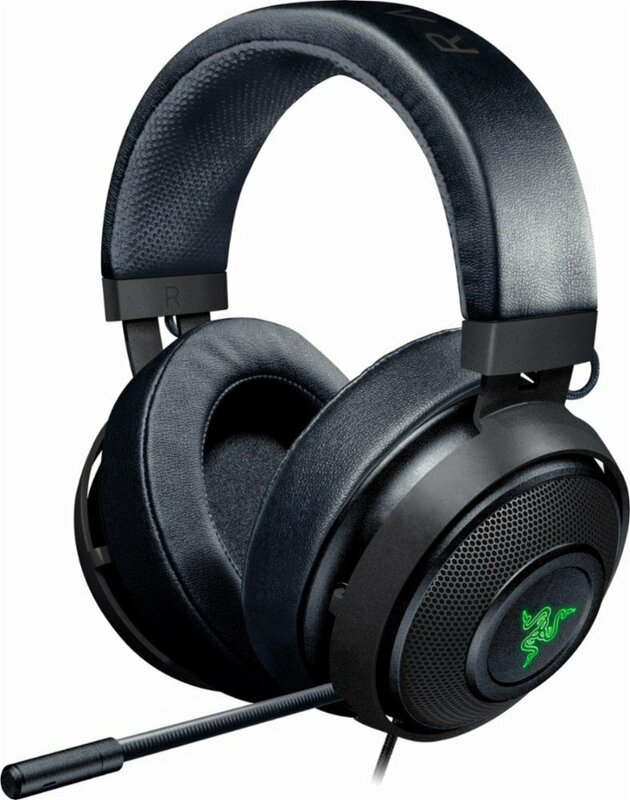 Great sound quality but built for smaller heads. I am a woman who cant wear most womens' hats. It does start to feel too tight within an hour to me, but I'm sure it is wonderfully comfortable for most women. 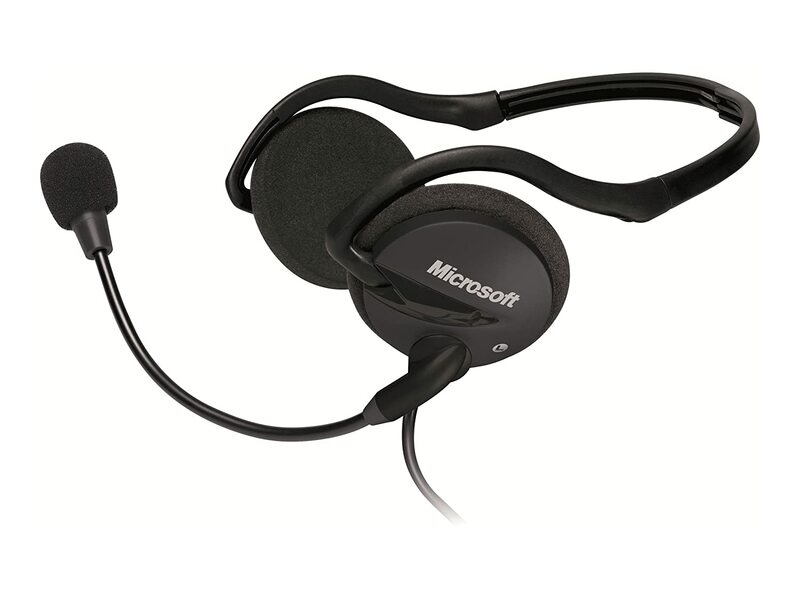 I use Microsoft Lync for all my company communications (calls, conference calls, and video calls), so I needed to upgrade from my cheaper USB headset (which made me sound like I was in a tunnel to my callers) and buy something more reliable. I noticed that this Plantronic headset touted integration with Lync, so I decided to give it a try....especially since the company was paying for this. I've now had this headset for about a month, and really like it. Lync instantly recognized it upon plugging it in, and all of my callers have commented that I sound great. And it's comfortable sitting on my head hours at a time. I would say the main negative for me is that the microphone arm tends to want to hug my cheek/lips...so i have to re-adjust it a fair amount mid-call so that I don't have any heavy-breathing into my mic. Other than that...it has been great! incredible clarity! just wish they were more comfortable. Very convenient to use, works well. Since it's verified by MS I'm sold. Initially used first at work, worked great. With Windows 10, SKYPE & MS teams works fabulous.